The Northwest Territories (NWT) holds endless inspiration for literary artists. Some find tales in wild animals or drastic changes of the landscape through the seasons. Others write about the intriguing lifestyles of the people who call this remote part of the world home. For people who might never visit here in person, literary artists play an important role in sharing the stories of this majestic and unique part of Canada. The beauty and history of the NWT is often celebrated in the literary form when northern artists of different genres collaborate. Visual artists bring a children’s short story to life with pictures. Photographers tell tales with their vibrant and unique images of this land. And novels are turned into full-length feature films by local filmmakers to be shared on screen with the world. Many writers living in the NWT not only find their inspiration here, they also find the space and time to connect with their muses so their stories can be written for all to enjoy. There are just as many story ideas to be found here as there are ways to tell them. From fictional television manuscripts and real life documentation of northern heroes and villains, to creative writing, poetry and travel guides, northern authors share the tales and beauty of their home with the world. 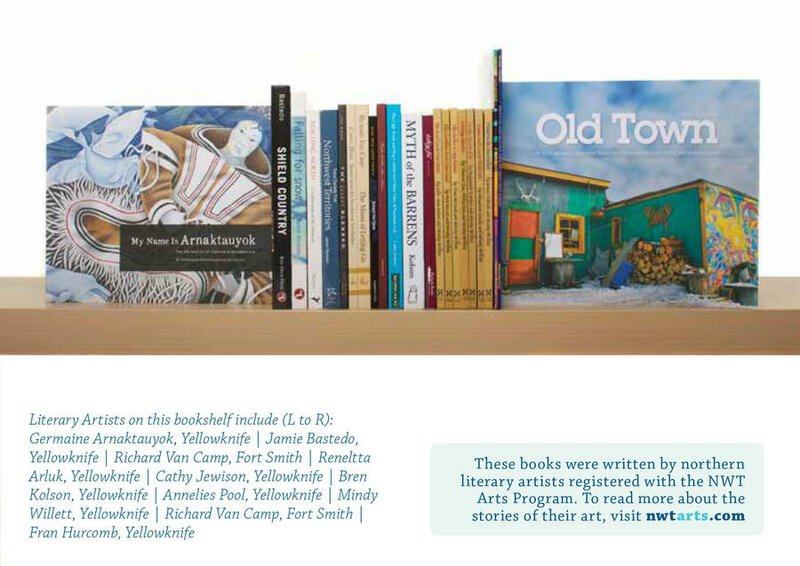 Since 2007, NorthWords Festival Society has been a major supporter and representative of NWT authors. 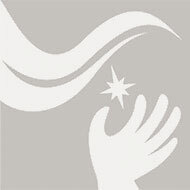 Its annual festival, NorthWords NWT, fosters the careers of both emerging and established northern writers by offering workshops, mentorships, opportunities to read their work and events where they can interact with and learn from established Canadian authors.